Is what Wolf Creek Ski Area is all about! 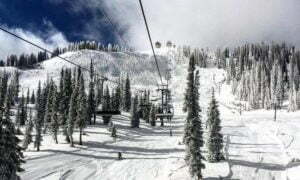 Located just 30 minutes east of Pagosa Springs, Colorado, in Southwest Colorado, Wolf Creek is famous for receiving more average annual snowfall than any other resort in Colorado, at about 480 inches per year!! 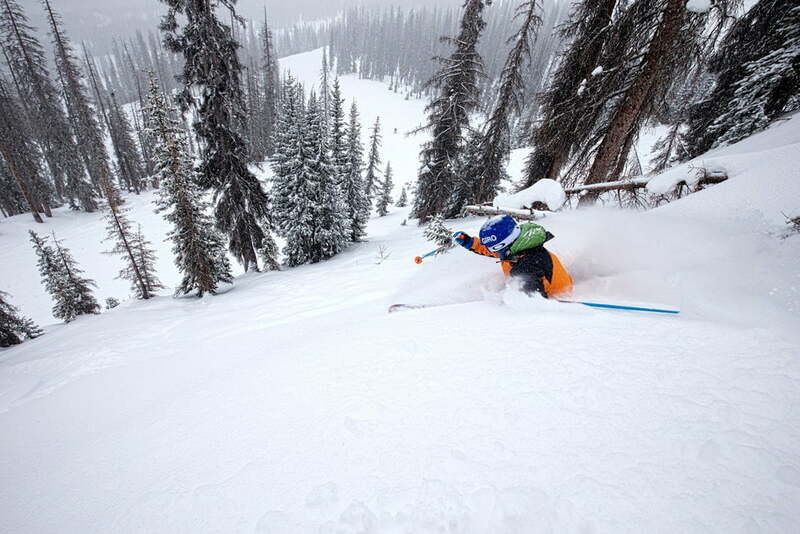 This makes Wolf Creek’s early season one of the most dependable in the Rockies. 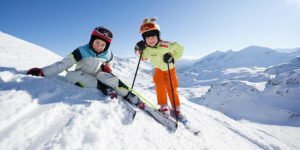 Wolf Creek is known for its deep-powder skiing, friendly atmosphere, short lift lines and lift tickets that are half the price of other ski areas. The mountain may sport a modest 1,604 feet of vertical, yet almost every cranny of its 1,600 acres is skiable, with terrain ranging from perfectly pitched groomers to hair-raising steeps, and all sorts of natural gullies and jumps beloved by snowboarders. Nine lifts service this incredibly beautiful terrain with a total of 77 trails broken down into 20% beginner, 35% intermediate and 45% advanced/expert. The latest Wolf Creek News that will excite the ski enthusiasts is the addition of a new high-speed ski lift which should be finished by the 2018-2019 ski season. The new “Meadow Lift” will be 2,000 feet long and provide access to brand new slopes for both experts and beginners. Wolf Creek’s master plan will eventually open up 900 acres of terrain, but the new lift could result in 30 acres worth of new trails by next fall. Many families as well as the avid powderhounds are drawn to Wolf Creek’s mountain style. 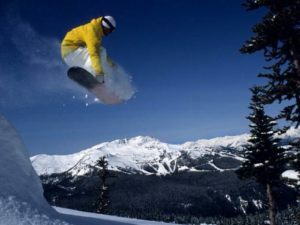 With the friendly mountain town of Pagosa Springs located less than 30 minutes away, you can shred the slopes of Wolf Creek during the day, then soak in the Hot Springs of Downtown Pagosa in the evening or dine at one of the great locally owned restaurants overlooking the San Juan Mountains. A River Runs Thru It can help you find the perfect place to stay. Make your lodging reservations for the 2017-2018 season by going to www.ariverrunsthruit.com. today!